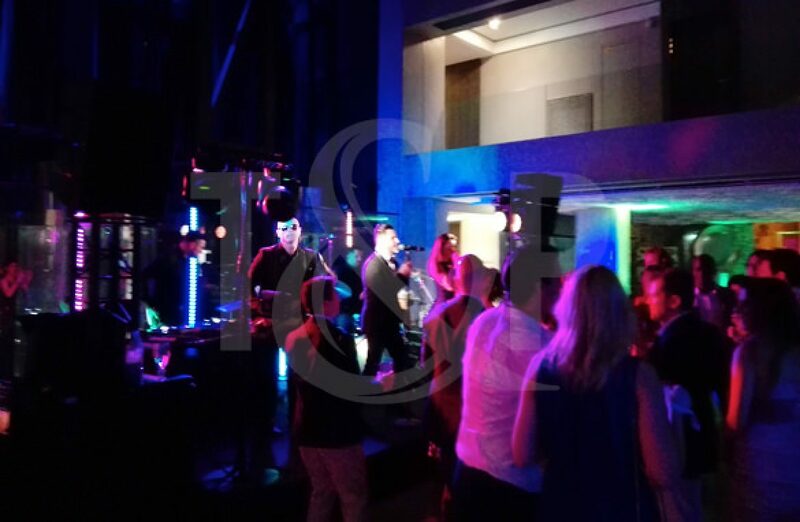 On May the 19th, a wonderful corporate party took place inside the luxurious Hotel de Paris in St Tropez, France. A French big band came for the occasion, with some incredible musicians and singers, and all the guests danced all night long ! A fantastic groovy night for everyone !